Size --- Please Select --- 7.5"	8.25"
Aluminium Lightweight BMX race bars with supporting X brace. Used and trusted by many top pros including World Champion Liam Phillips. 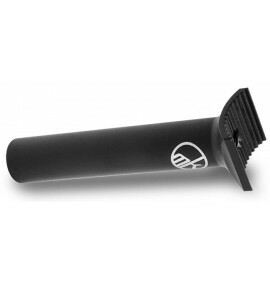 Borrowing technology from our championship winning motocross handlebars, we have designed and developed this BMX racing handlebar to offer the ultimate combination of lightness, strength and durability. 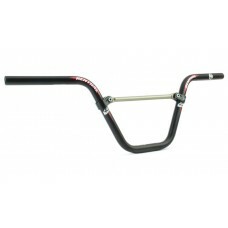 Our Moto BMX handlebars feature a unique, all aluminium, modular construction. Using aluminium tubing with our patented, bolt-on (rather than welded) cross brace we are able to retain a full strength handlebar with a hugely significant weight saving over welded steel bars. In the super competitive world of BMX racing, every gram and every millisecond counts. So grab the Renthal Moto and the advantage over the competition. Mitas Speedo LT BMX Race Tyre 20"